I would like to show my new products, which I have released this week. 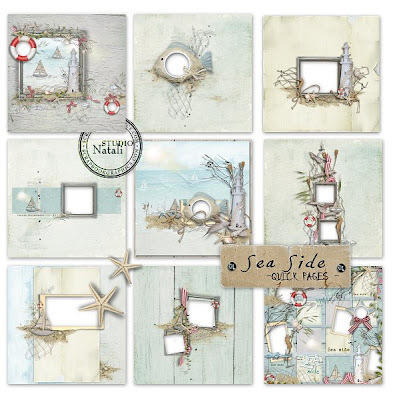 New kit Sea Side is perfect for your vacation, sea pages. I hope you like it. 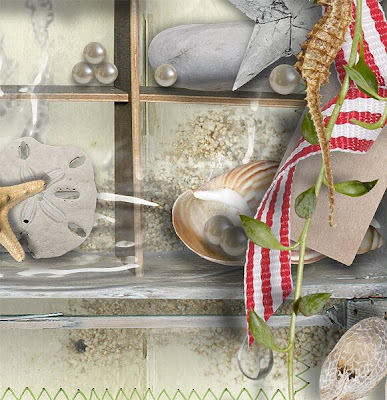 .. and coordinate set of overlays - Playing with Overlays vol.5. 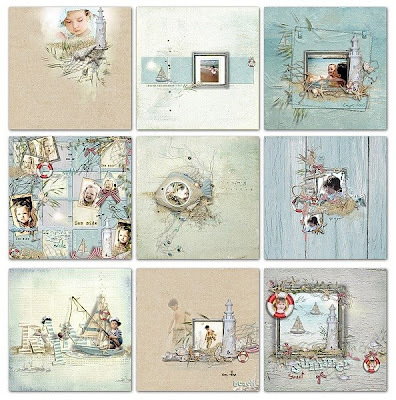 This set contains 7 decorative marks in different versions (complete version, basic version with brushes, version for easy framing ....). All come with handcrafted realistic shadows! So easy for use - drop on your page, add paper, add your photo, and you're all set! One Wordart in two colors is as a bonus! 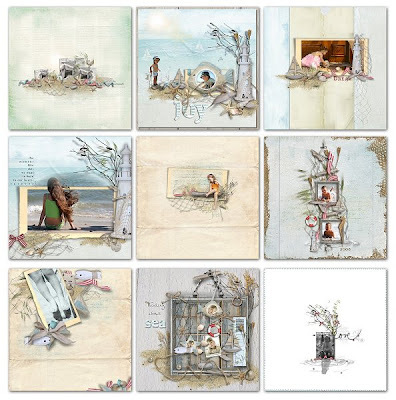 ... and here is a coordinate set of Quick Pages created by my fabulous CT members Petra (Petrushka), Doreen (Dodo74), Hanka (Hanazana), Jindra (Jindrucha) and me. Three of them inspired by page by Pam , Monika (_she) and Fabiane Rubria. 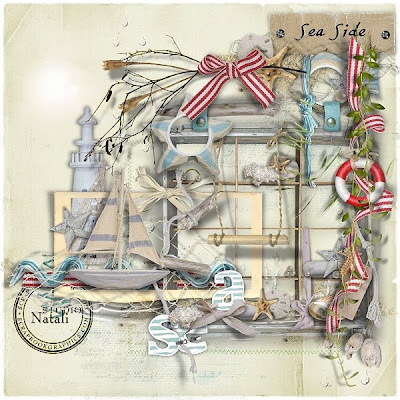 ... and I don´t forget for a small gift for you - a sampler from my new kit. You can download it here. Thanks you for the lovely sampler! Huge thanks for this one...Love it! thanks for the freebie my dear. i am totally bummed i missed the kit on sale. Thank you! 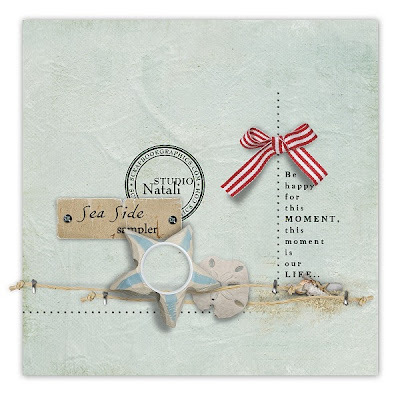 Your blog post will be advertised on the DigiFree Digital Scrapbooking Freebie search engine today (look for timestamp: 02 May [LA 07:00pm, NY 09:00pm] - 03 May [UK 02:00am, OZ 12:00pm] ). Thanks a lot for this lovely sampler. Your kit is fantastic ! Thank you so much for this Freebie. 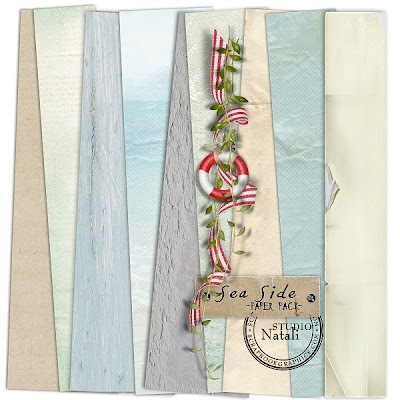 I want to let you know that I posted a link to your blog in Creative Busy Hands Scrapbook Freebies Search List, under the Beach/Sea/Fish Theme post on May. 03, 2009. Thanks again. Thank you very much for your addon!! Beautiful thank you so much!! OOOOOO!!! LOVE LOVE LOVE your new kit! Thanks for the beautiful sampler! добрый день, я хотел тебе сказать, что твой комплект абсолютно чудесен. Я получил много удовольствия делать из страниц с. Ты можешь их увидеть на моем blog. Огорченная для моего русского языка, но я французская... Хорошее продолжение. Beautiful stuff! Thanks for the freebie. What a beautiful kit! Thank-you so much for the sampler! thank you so much for the freebie and your new kit which is soooooooo beautiful!! Thank you for this wonderful piece of art. Thank you for sharing! Great sampler! 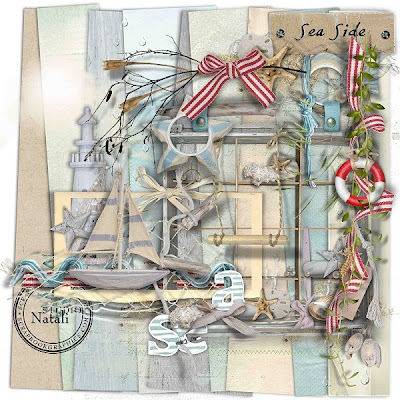 Your kit is wonderful as usual and this sampler is great! Thank you very much!!! Awesome!! I love your work! Thank you! Na mem blogu najdes AWARD pro tebe !